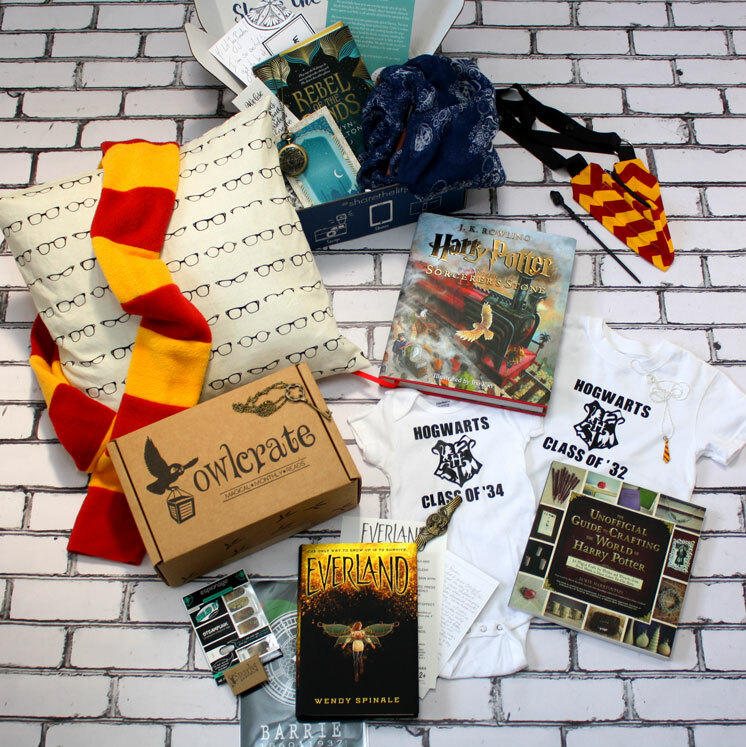 Ready for you daily installment of wizarding mischief? 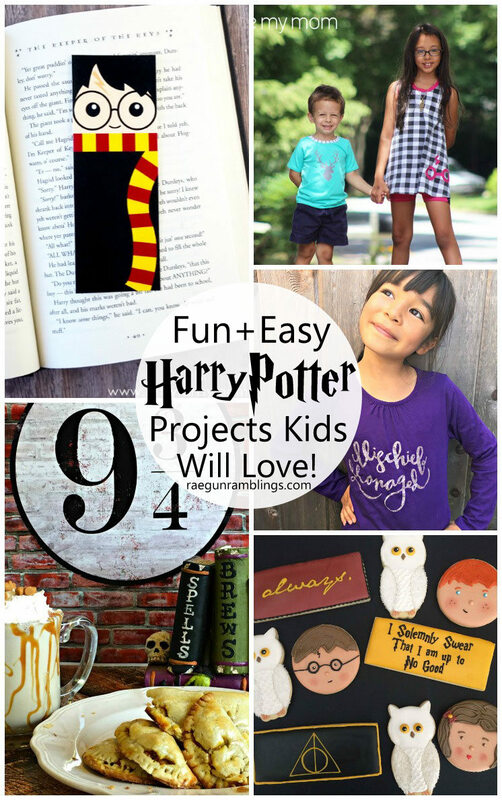 Oh good, because the Happy Harry Potter Day 9 projects are here and they are making me SO happy! 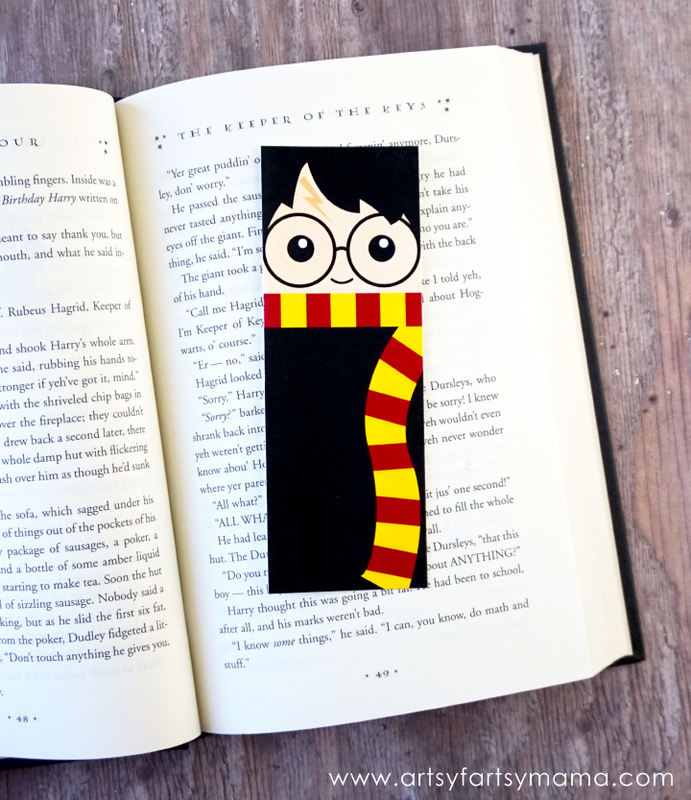 Umm this Harry Potter Bookmark by Lindsey of Artsy Fartsy Mama might be the cutest thing ever! 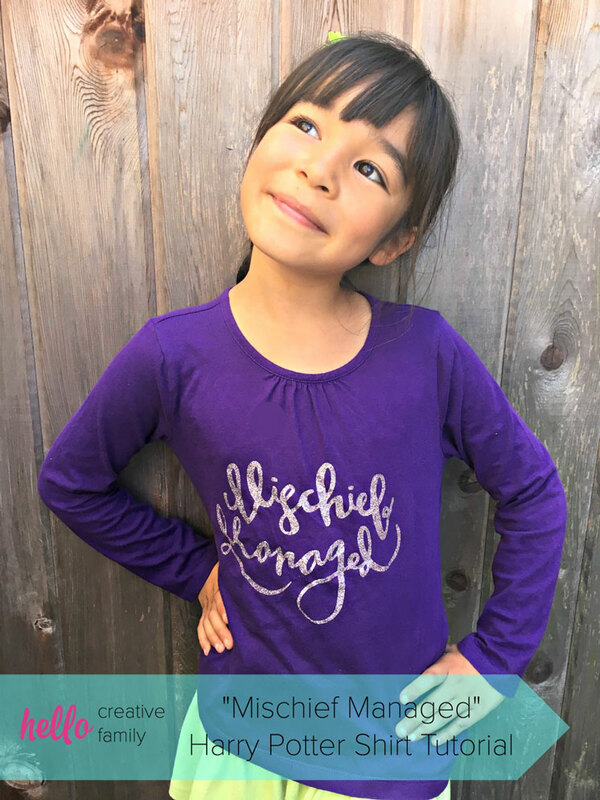 I have a strong believe that all children need a Mischief Managed shirt. Teddy has grown out of his so I might have to make him a new one. But this one from Crystal of Hello Creative Family is SO cute I might have to make one for myself while I’m at it! 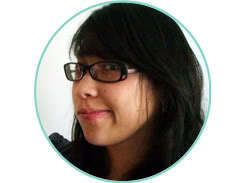 Do you guys know Jenny from Sweet Jenny Belle? She is a master crafter but her latest venture is in cookie making and boy are her cookies stunning. Are you dying from the cuteness of these? 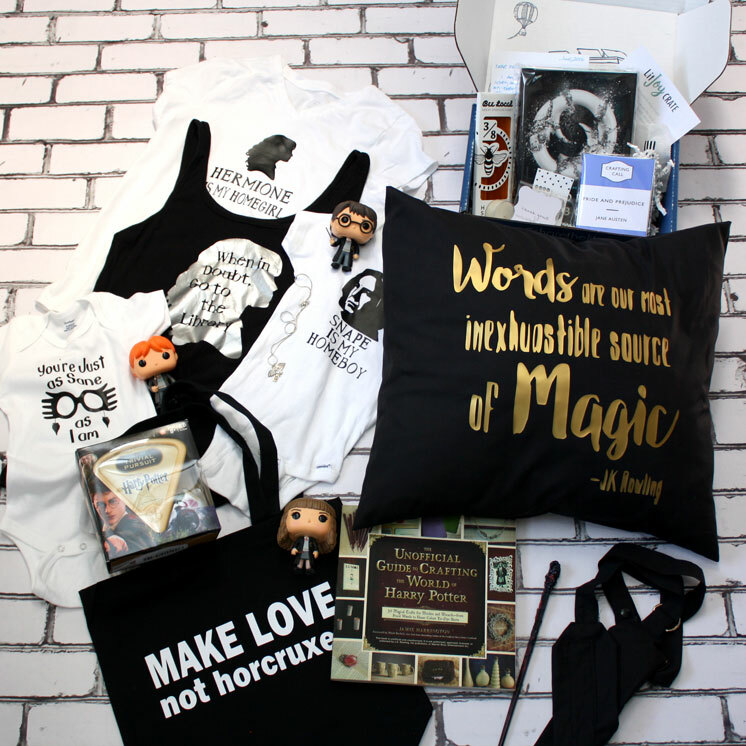 Make sure to check out her Harry Potter Cookies tutorial and if you don’t feel like tackling it yourself you’re in luck because she’s giving a set of these puppies away just scroll down to enter the giveaway! 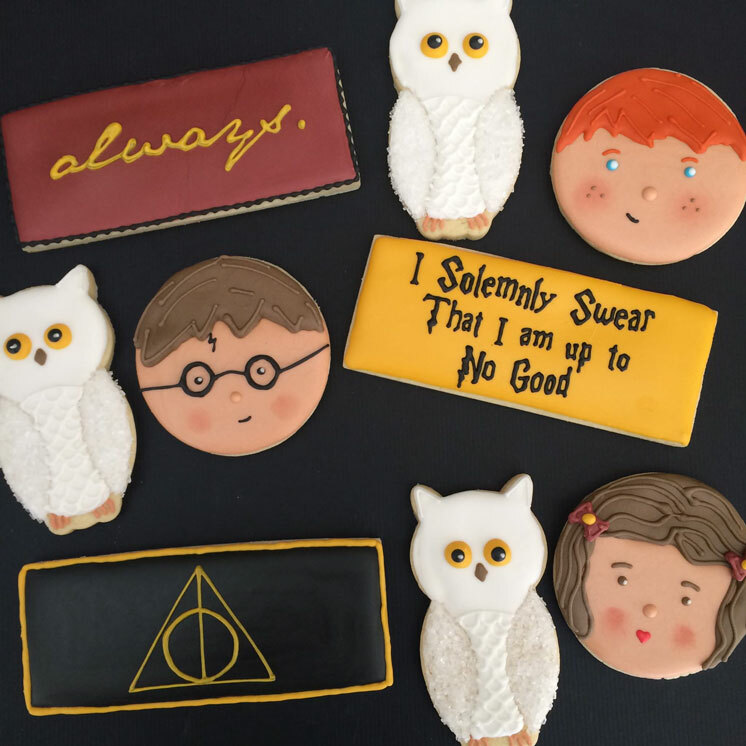 Did you catch Melissa from Sew Like My Mom making Harry Potter Appliques live on Facebook? If not you can go watch the replay any time. It was awesome and full of tons of great info if you’ve ever been curious about how to applique. And we can’t finish up without a good traditional Harry Potter snack. 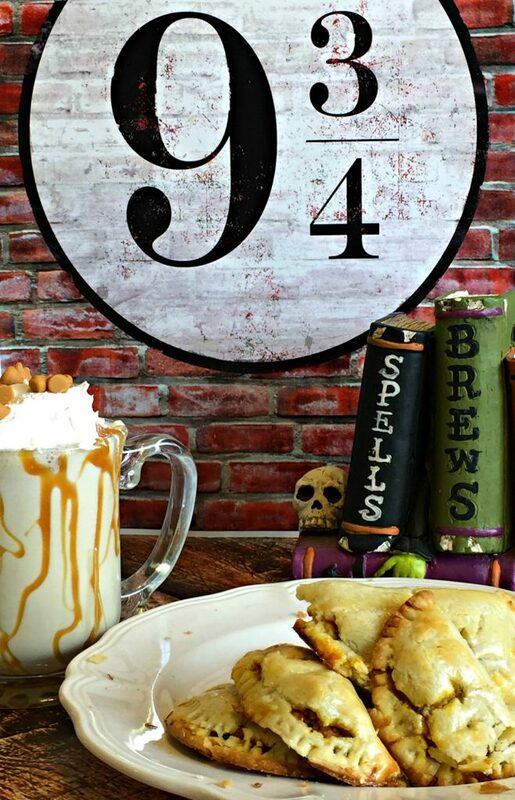 How yummy do these Butterbeer shakes and Pumpkin Pasties from Debbie at This Grandma is Fun look!? Grab the recipes for both.